Iran’s nuclear chief told The Associated Press on Tuesday that he hopes the atomic deal between Tehran and world powers survives, but warns the program will be in a stronger position than ever if not. 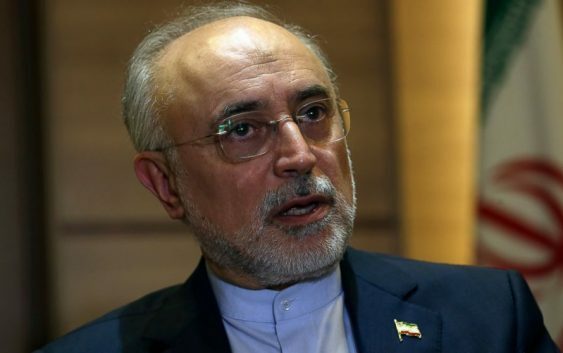 The remarks by Ali Akbar Salehi, who also serves as a vice president to Iran‘s elected leader Hassan Rouhani, come as Iran tries to salvage an accord now challenged by President Donald Trump. The 2015 nuclear deal Iran struck with world powers, including the U.S. under President Barack Obama, was aimed at relieving those fears. 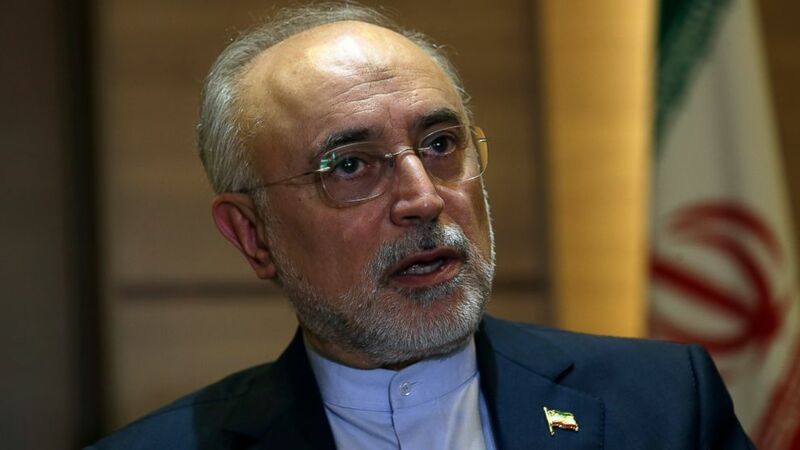 Under it, Iran agreed to store its excess centrifuges at its underground Natanz enrichment facility under constant surveillance by the United Nations’ nuclear watchdog, the International Atomic Energy Agency. Iran can use 5,060 older-model IR-1 centrifuges at Natanz, but only to enrich uranium up to 3.67 percent.